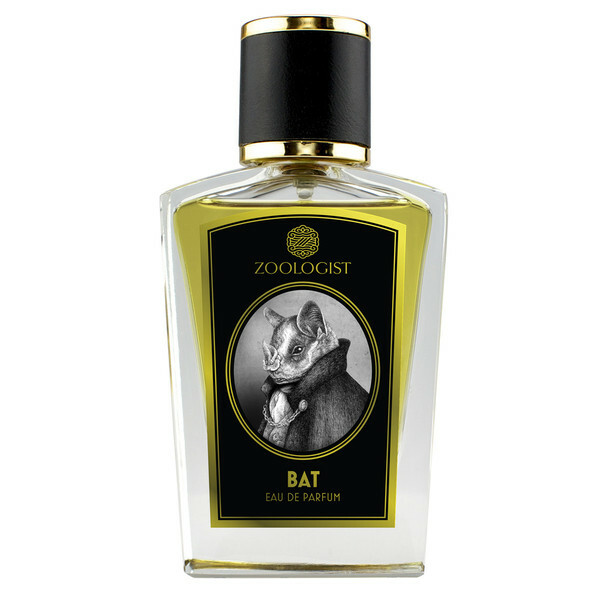 Perfume-Smellin' Things Perfume Blog: Fragrance takes flight as Hummingbird and Bat join the Zoologist Perfumes menagerie – and a prize draw! Great reviews Donna, and spot on! Can't wait to try hummimgbird, I hear it's gorgeous! Thanks for the draw! 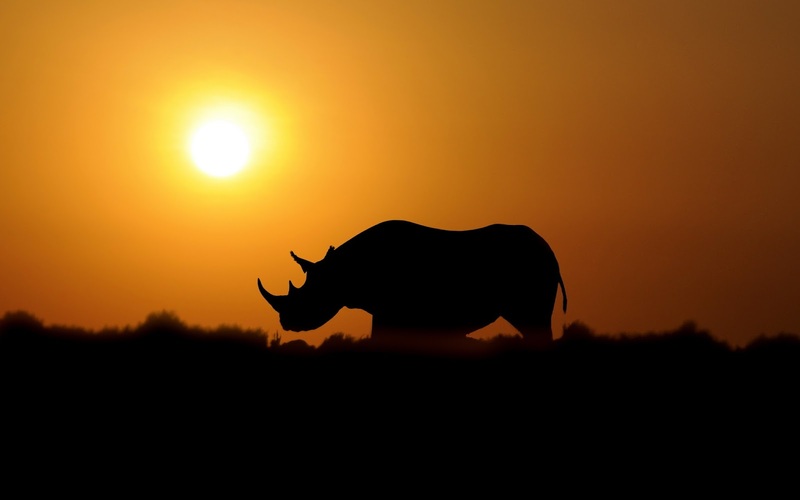 -Robert H.
What a beautifully written and fabulous review, Donna. I hope to find some samples, especially of Rhinoceros and Hummingbird! I'm not had the pleasure of trying any Zoologist scents, so I'd love to win the Hummingbird sample! Thanks for the draw. I'm in the US. 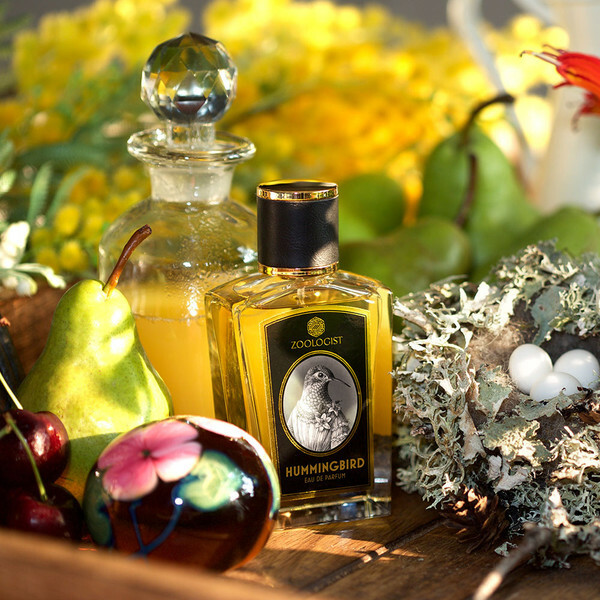 I'm a huge fan of En Voyage perfumes so have been dying to try Hummingbird. Thank you for the draw and I am in the U.S.
Ditto what Stacey said, I'm an En Voyage fangirl. I've wanted to try the whole Zoologist line, just haven't got around to it yet. Thanks for the reviews and the chance! Bat sounds like the one closest to what I am seeking, but I know Hummingbird will appeal to my guy. They all sound intriguing. Thank you for the reviews (I'd never heard of these) and the draw. As usual, Donna, your writing informs and delights. I love Shelley's work and I have been wanting to try Hummingbird since I first read about it! Thanks for the reviews. It's nice to read different perspectives on perfumes. Thanks for stopping by, everyone! The draw is now closed, and the winner will be announced shortly. Good luck!